← How can I save on Auto Insurance? In every U.S. state, if you own a vehicle, you must purchase liability insurance that will pay for injury expenses and property damage expenses if you are in an at-fault accident. The state where you reside will also set minimum acceptable limits. More often than not, these minimum limits fall short of being practical and the vehicle owner can be at risk of paying out of pocket in the event of a moderate to serious loss. Personal auto insurance is written as a package policy which can be built based on the consumer’s needs. This is part of the mandatory coverage required in each state. 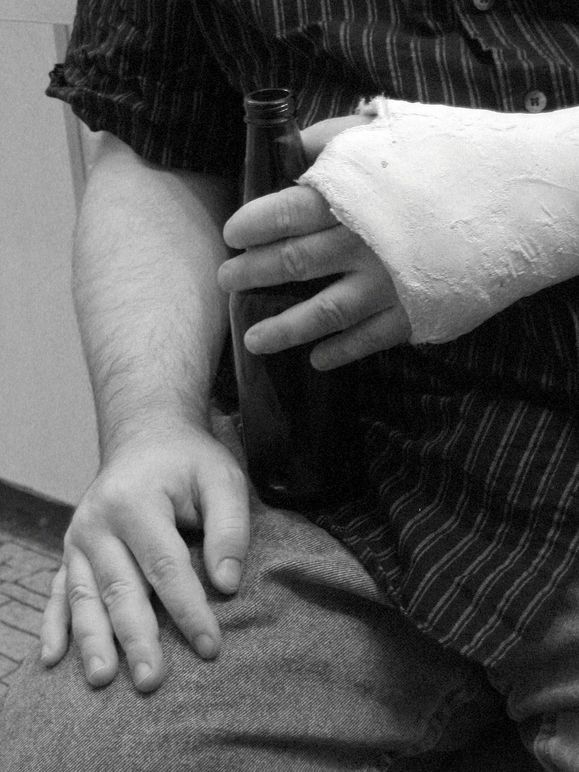 The coverage pays for injuries caused by the at-fault driver up to the limits selected. Most states have low minimums which can fall short of being practical. The suggested amount to carry is $100,000 per person and $300,000 per accident. The limits are listed and spoken about as 25/50, 50/100 or 100/300 as recommended. This is also part of a state’s mandatory coverage. Most states require only $25,000 which will fall short if your at-fault accident involves a more expensive vehicle or if the accident involves more than one vehicle. The suggested amount to carry is $100,000. This coverage limit is the 3rd number listed such as 100/300/100. This coverage is only offered in states that have some type of “No-Fault” law. It is designed to pay up to the limit of the policy for the insured’s injuries no matter who is at fault in the accident. This is an optional coverage offered to protect the not at-fault driver if the at-fault driver is uninsured or under insured (carries a lower limit policy). In many states it can be purchased for bodily injury and property damage. This is also an optional coverage but should be purchased by every driver. This coverage acts as an “accident insurance policy” that pays up to the limit if you or any other occupant of your car is injured in an accident. The limit applies per person, not per accident. It is often used to fill the gaps created by deductibles and copays. Although considered optional, if your vehicle is financed, the lender will require this coverage since it is designed to cover the vehicle which is used as collateral for the loan. Comprehensive coverage pays for damage to your vehicle that was caused by an event other than a crash such as theft, vandalism or hitting an animal. 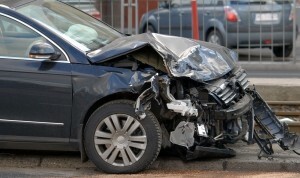 Collision coverage pays for the cost of repairs as a result of an accident with another vehicle. Other optional coverages to consider are roadside service reimbursement and rental reimbursement. When considering your purchase of an auto insurance package that is right for you, ask the agent as many “what-if” questions as you can think of to give yourself the opportunity to protect yourself and your vehicle adequately. We will be glad to assist you in analyzing your auto insurance coverage and see if it is covering all the “what ifs” adequately. kinds of things, thuss I am going to tell her.